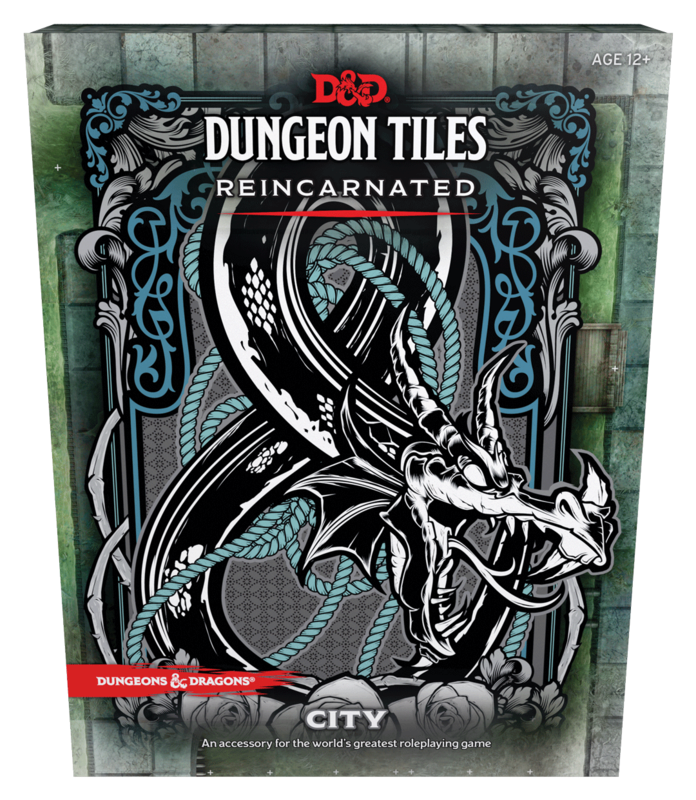 Used to enhance the D&D tabletop experience, these tiles come with evocative terrain art themed for a city setting. 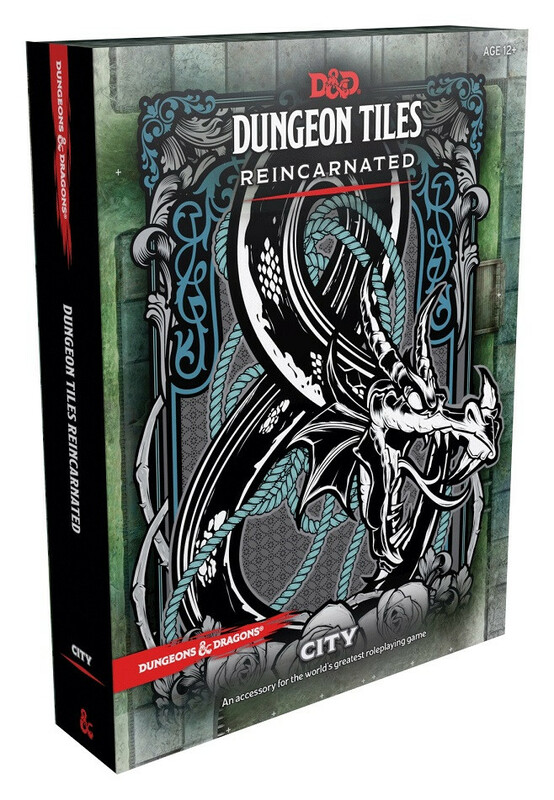 featuring city streets, buildings, sewers, and other terrain elements that Dungeon Masters can use to build exciting encounters. These beautifully illustrated tiles can be combined to create customizable adventure maps.